"The topic of water problems will be tackled in this season of Satyamev Jayate, especially the problems related to Maharashtra. The response to the show was so strong that we felt we will take one more step ahead and focus on one topic. We decided to work on water and Maharashtra. Water is important and Maharashtra is my birth place. I feel if we respect water, water will respect us so we all need to come together for this." Aamir has announced his association with the Maharashtra government as a helper to the project. A competition will be organised where villages will be involved in water conservation activities, with the winning village bagging prize money of Rs 50 lakh. The contest will be held between 15 April and 31 May. 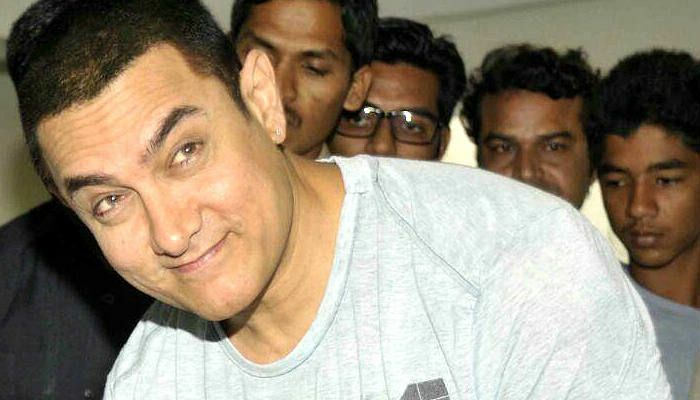 Aamir and Kiran Rao's NGO, Paani Foundation, will also work in association with the state government towards solving the water crisis in the state. Previously, Satyamev Jayate had featured an episode on rainwater harvesting, which spoke about the various methods of conserving water, including steps which could be taken even in housing societies. "When we went for the promotions of PK, some episodes of Satyamev Jayate had been shot. Wherever we would go, we had to stop Aamir from talking about it. He was so passionate about talking about Satyamev Jayate. He often said it is our job to not just showcase the flaws in the society, but also to offer a solution to it through the show." 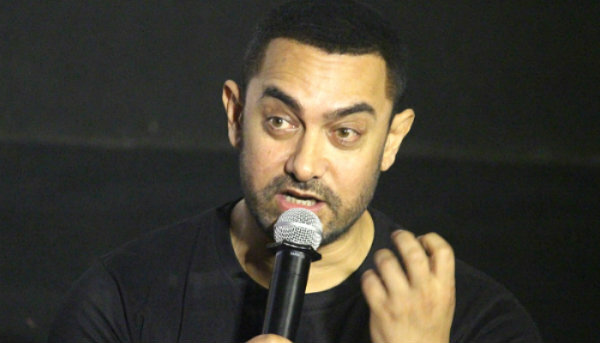 About the water initiative, Hirani said: "If Aamir has taken it up, he wouldn't give up, he will anyhow do it." However, Aamir said he will not be the only face of this project. "I will not be the only face, we will have Sachin Tendulkar and many Marathi celebrities. All of us are the face of this project," he said. The first edition of the Satyamev Jayate Water Cup will focus on three districts, and one taluka each within those districts. Helmed by CEO Sayani Bhatkar and COO Reema Dutta, Paani Foundation is a not-for-profit company whose main objective is to communicate, impart knowledge and bring about a change in outlook among people at the grass root level about water conservation and watershed management.